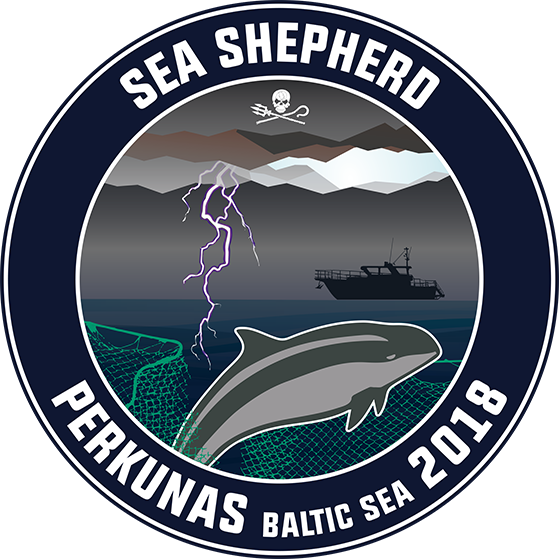 In 2018 Sea Shepherd returned to the Baltic Sea with the patrol vessel M/Y Emanuel Bronner from April through June.  The Baltic harbor porpoise is critically endangered. Although the animals are protected on paper, measurements taken by governments are not sufficient to ensure the recovery of the population. 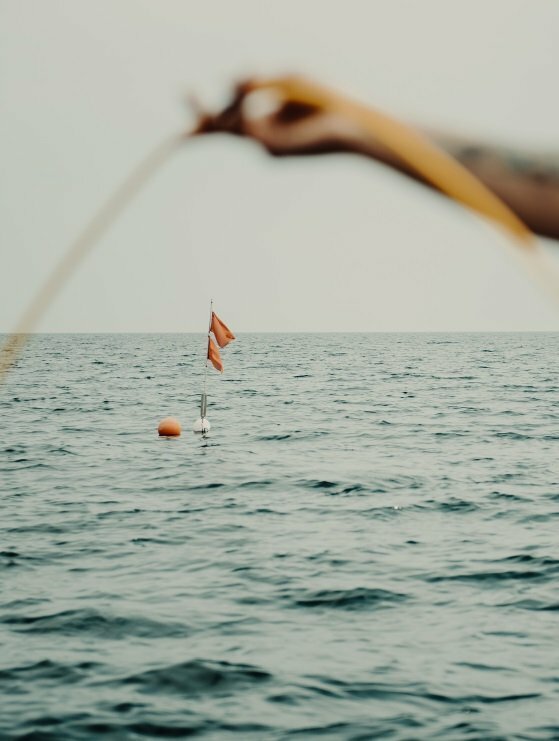 In the Perkunas campaign Sea Shepherd Germany patrolled several protected areas in the Baltic Sea between April and June. The crew of the MV Emanuel Bronner monitored fishing gear to expose the major threat for the critically endangered harbor porpoises: being caught and drowned accidentally in gillnets (also known as “bycatch”). With only 500 animals left, the Baltic harbor porpoise population doesn’t have much time left. For decades scientists have agreed that gillnets pose the major threat to the porpoises in the Baltic Sea due to the high risk of being killed as bycatch. Still, this fishing gear is permitted even in Marine Protected Areas. It's time to take action before it's too late! Write policymakers your demand to ban gillnets and other destructive fishing gear from Natura 2000 areas, designated for the protection of the harbor porpoises in the Baltic Sea.